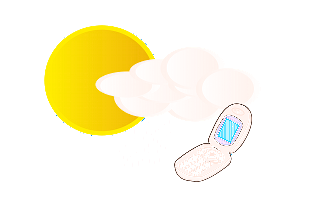 We help schools engage with parents by connecting wet weather information notification systems to social media and school information apps. When you are at the sports field checking the grounds, the only practical option to keep your team up-to-date is a voicemail or an SMS message. We push that message out to the places you want your parents to check. The parents will get into the habit of looking at your social media streams, and improve engagement with the school. We aim to work with every supplier of school communication systems. We know that sometimes schools need a long time to make purchases and choose a technology. We can provide very long free trials to make this a success for you.